With 2016 winding down and 2017 right around the corner, we wanted to say Thank You for supporting our mission to improve the health and well-being of Maine residents. We look forward to continuing and building upon the partnerships and collaborations that make our program successful. Be on the lookout for our 2016 annual report, which will be released early this winter highlighting the progress and achievements of the past year! 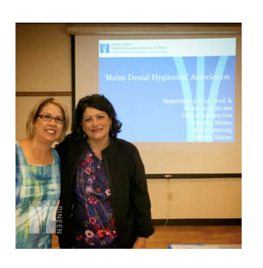 In early fall 2016, the MOTIVATE oral health education program launched at two long-term care pilot sites in Maine. Together with our pilot sites and advisory team partners, Lunder-Dineen is providing education in multiple formats to enhance learning. The education includes online modules and in-person teaching sessions. 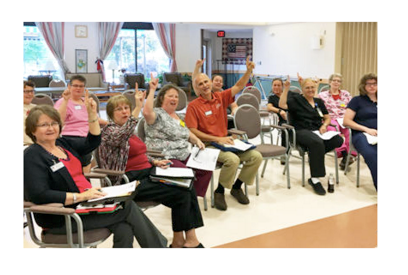 The goals of the program are to address the oral health care needs of older adults residing in long-term care settings to preserve their dignity, quality of life, and overall health and well-being. The MOTIVATE oral health education program aims to increase the knowledge, skills, and confidence of the interprofessional team enabling staff members to take an active role in the delivery of oral health care to residents consistent with recommended procedures and protocols. 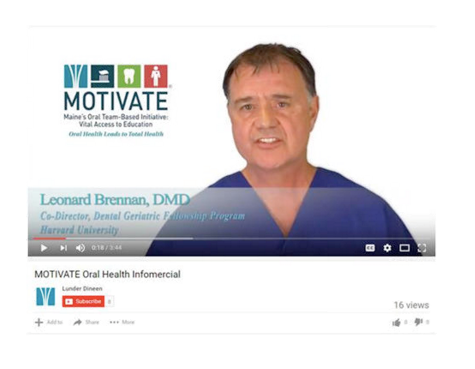 During this pilot, the MOTIVATE program strives to ensure that the staff members have the education and the tools required to provide oral health care to every resident. To further advance our pilot program, Lunder-Dineen has created a one-page educational infographic document (above to the right) and a video infomercial (below). Click on the images to view the content. 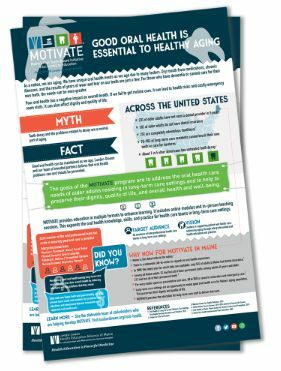 If you would like a printed copy of the infographic document, please email info@lunderdineen.org. Participants must complete the blended-learning program including all online modules and attend a full-day workshop. To receive communications regarding the program and registration, please email samantha@lunderdineen.org. 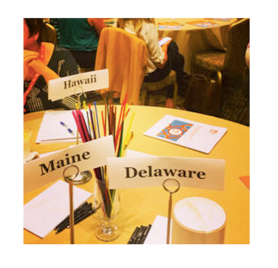 Lunder-Dineen's Executive Director, Labrini Nelligan and Senior Program Manager, Denise O'Connell were honored to attend the annual DentaQuest Oral Health 2020 national network gathering in Phoenix, AZ this fall. Poor oral health is not a normal part of aging and can be associated with systemic disease. Unfortunately there is no dental benefit for seniors who receive Medicare. 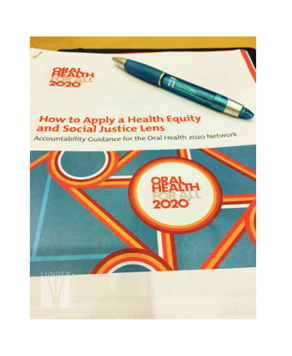 Lunder-Dineen is grateful for the opportunity to connect with advocates through the DentaQuest Oral Health 2020 initiative who believe that by working together we can demonstrate that routine preventative oral health coverage and care saves money. It also helps to maintain a person's dignity, self-esteem, and quality of life. 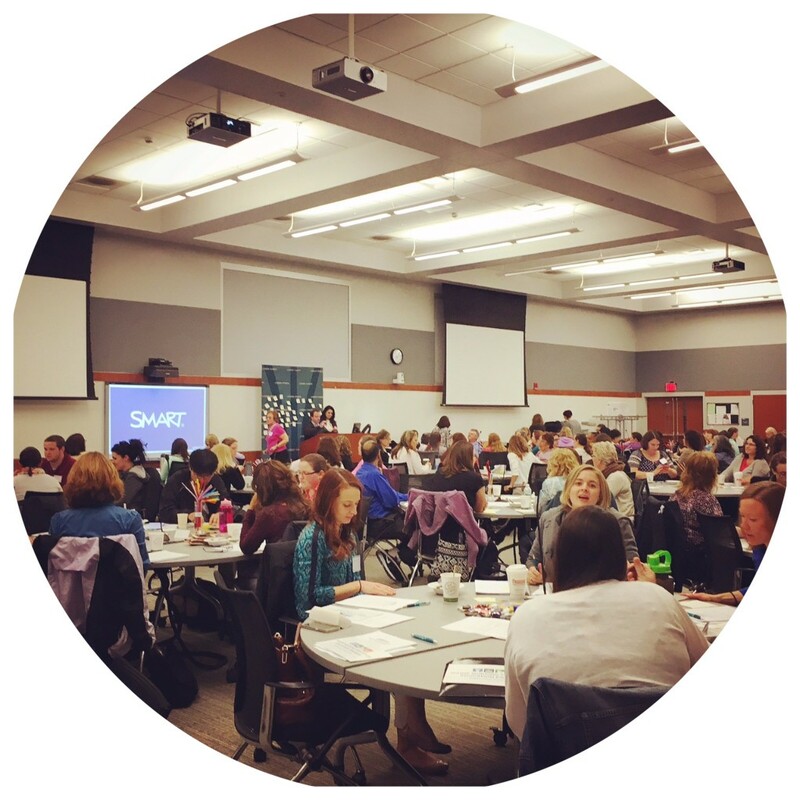 DentaQuest is a supporter of the Lunder-Dineen MOTIVATE program, enabling us to provide quality continuing oral health education to enhance the dignity and well-being of older adults living in long-term care settings in Maine. 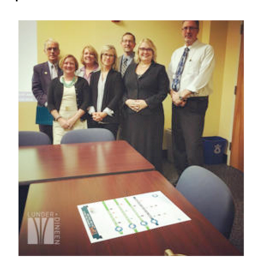 Lunder-Dineen had the opportunity to meet with leadership at the Maine Department of Health and Human services recently. We learned of their public health priorities and they learned about our three strategic health education initiatives. Dr. James J. Dineen, co-chair of Lunder-Dineen joined the meeting along with two Time to Ask Pilot Advisory Team members Malory Shaughnessy and Lindsey Smith. Pictured from DHHS are Sheryl Peavey, Dr. Chris Pezzullo and Sheldon Wheeler and Lunder-Dineen are Dr. James J. Dineen, Lindsey Smith, Denise O'Connell, and Mallory Shaughnesy.